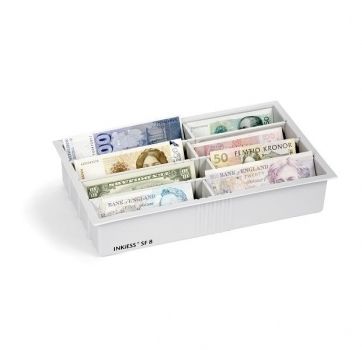 Foreign exchange offices and financial institutions close to country borders are often confronted with the problem of storing large amounts of different currencies. 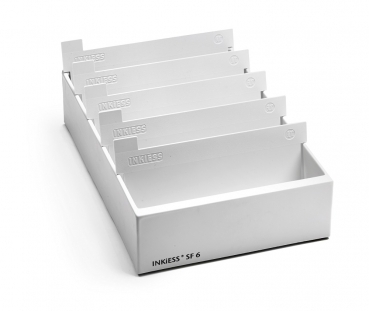 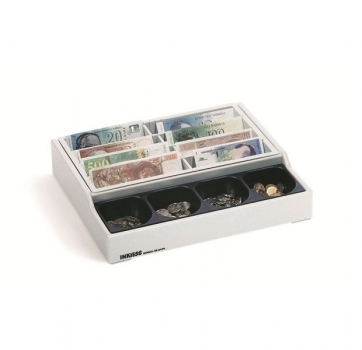 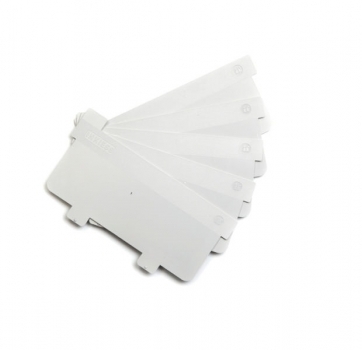 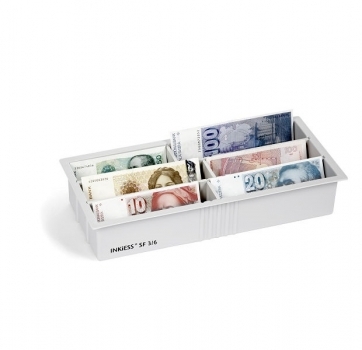 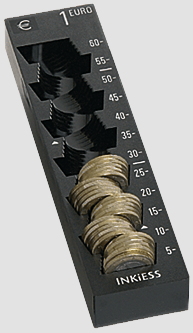 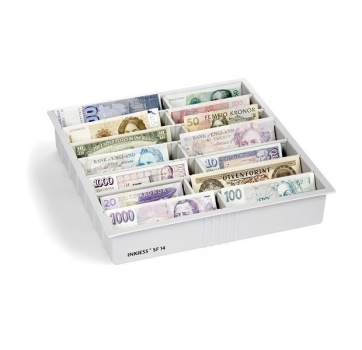 The INKiESS product range of special money compartments and coin trays offers various solutions. 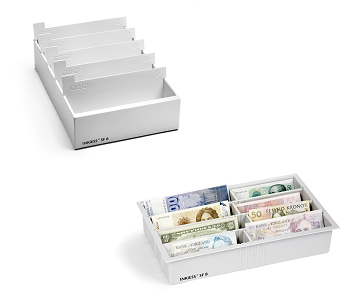 Note compartments SF 6 and SF 6/ with 5 adjustable dividers.